Since early this year, the scandal involving Felicity Huffman and Lori Loughlin has been at the height of the media’s priorities. The two star actors have been caught up in a scam in which parents paid hundreds of thousands of dollars for their children’s academic scores to be improved, falsifying information about sports and more in order to get them admitted to the most prestigious colleges in America. 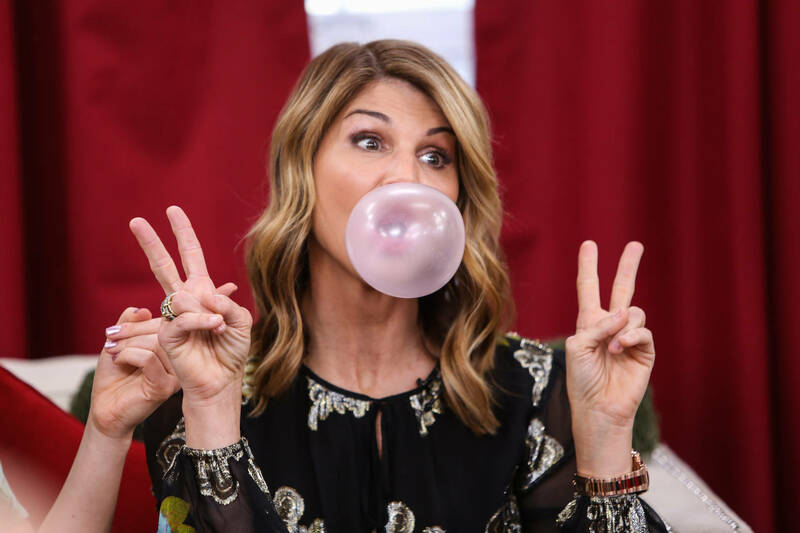 Lori Loughlin, who had previously been regarded as a wholesome woman who lived a squeaky-clean lifestyle, is facing the most damages as she faces a serious amount of jail time. Today, she and her husband officially entered not guilty pleas to each charge against them. According to TMZ, Lori Loughlin and her husband Mossimo Giannulli did not appear in court. Instead, they sent court documents their lawyer to enter not guilty pleas to all of their charges. They have been accused of conspiracy to commit mail and wire fraud and conspiracy to commit money laundering. A plea bargain is reportedly still on the table but even if they cop a plea, Loughlin still expected to serve a minimum of four years in prison.